« Iru Mugan Tamil Movie Trailer looks awesome! Yes!! 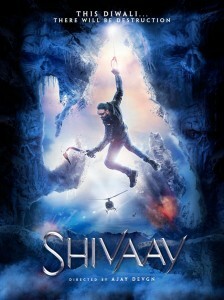 Shivaay movie trailer looks awesome with insane action sequences in the snowy mountains. After doing a row of comedy movies like Son of Sardar and Golmaal series and family thriller like Drishyam Ajay Devgun once more returns to his action and intense movie genre side. Yes after long we will Ajay Devgun in full fledged action adventure thriller movie. And the trailer give you goose bumps not only the action sequences, adrenaline pumping car chases and excellent cinematography featuring high mountains and glaciers with chilling thriller and drama moments in the trailer. What adds the intrigue to trailer is the narration of Shiva the destroyer in the baritone voice of Ajay Devgun reciting the shlokas of the lord Shiva who reside in every one and comes out when ever he is required. God lies within every man, as narrated in the background of the trailer by Ajay, “Na aadi na antt uska, woh sabka na inka-unka. Wahi Shunya hai, wahi ikaye, jiske bheetar basa Shivaay meaning with no beginning and no end. Indivisible and equal to all. Nothing and yet everything. Shiva is in all of us. The film has been shot in Bulgaria, for the snow-capped peaks and is being touted as Devgn’s mega ambition project. The film is produced and directed by Ajay Devgun starring Ajay Devgun in the lead role and Sayyesha Saigal, Erika Kaar, Canadian actor Ali Kazmi, and stand-up comedian/actor Vir Das. 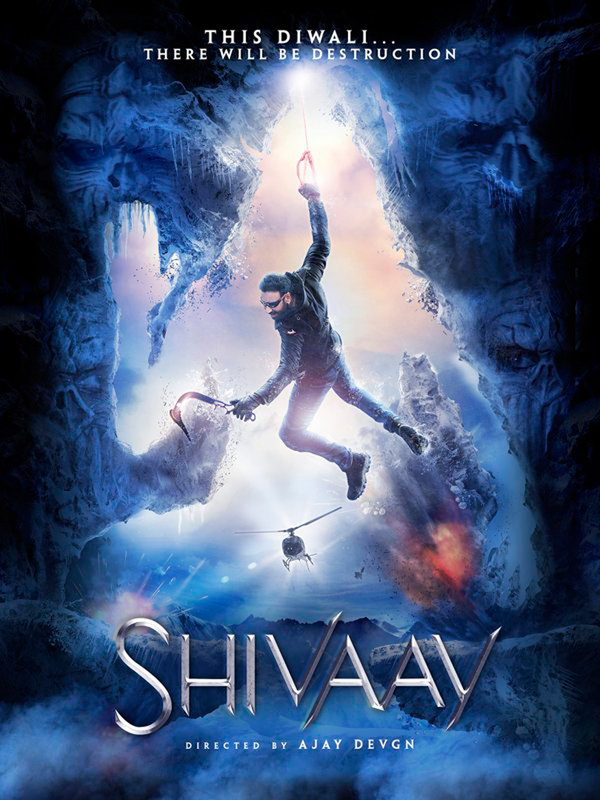 Shivaay is Diwali release, will be in theaters on 28th October 2016.